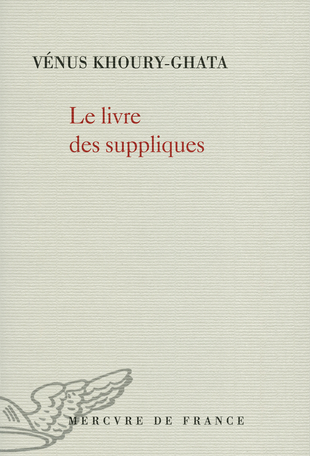 Le poète fou caché sous sa couverture continue à balbutier des choses. Ses mots refusent de mourir. Le vacarme des trains n'empêche pas le poète de se réciter ses poèmes, de les déclamer. Il entend des ovations. Il peut mourir en paix maintenant qu’il se sait apprécié. 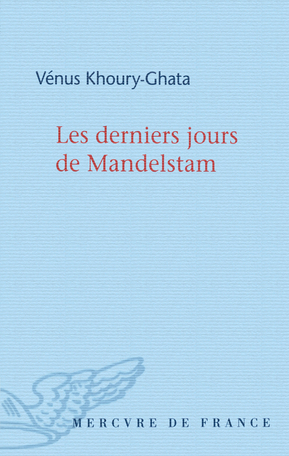 Moins fou, Mandelstam comprendrait que ce qu’il prend pour des ovations ne sont que des réclamations, ses camarades, des déportés comme lui, veulent du pain et pas des mots. Mort, ils continueront à lever son bras pour profiter de sa ration. In 1938, the Russian poet Ossip Mandelstam is 47 years old and is dying in prison. He is hungry, cold and delirious…He has suffered from mental illness for several years. But being in prison, in complete exile and subject to constant restrictions on a daily basis will eventually do him in. 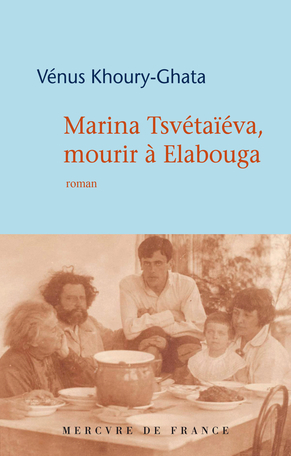 He is obsessed by the person who is responsible for his decline, the bloodthirsty Staline, « the mountain dweller from Caucasia, the assassin, the cannibal » who reduced him to silence since publishing has been outlawed for many years and he had been forced into exile in his own country. Maldelstam’s enemy just happens to be the most powerful man in the country. Having only an ounce of strength left, his hallucinations intensify and he sees the dictator everywhere. Seriously weakened, and on the verge of death, Mandelstam is able to hold on because of the power of poetry. He decided to look death in the face. Still in his cell in prison, he sees his life flash before his eyes and he goes back and sees glimpses over the last four decades… He revisits Nadejda, his loving wife -- her unyielding support during the darkest hours of his life -- his literary struggles; his contemporaries, Akhmatova and Pasternak among others…. Since Vénus Khoury-Ghata knows ever so well the power of words, she is able to put herself in Ossip Mandelstam’s place. She is with him in his cell where he dies. Due to her sensitive writing style and her innate flare for the dramatics, she gives life back to this influential poet and lets him have the last word; proving that literature is a sure fire way to combat barbarism. 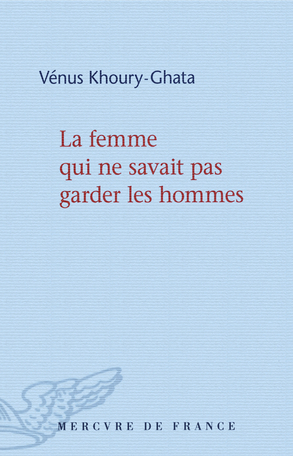 Novelist and poet, Vénus Khoury-Ghata is the author of various titles. Her work has received several awards including the prix Goncourt for poetry. 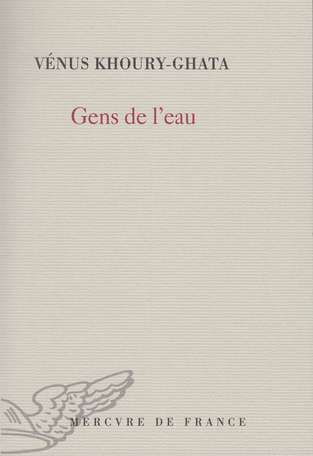 More recently, La fiancée était à dos d’âne received the prix Renaoudot poche 2015. 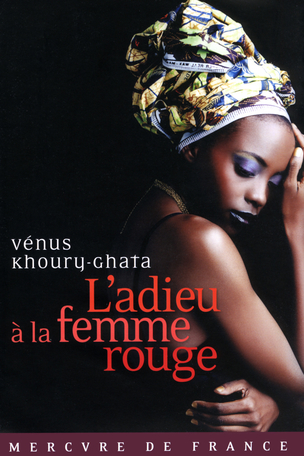 She is also the author of La femme qui ne savait pas garder les hommes.